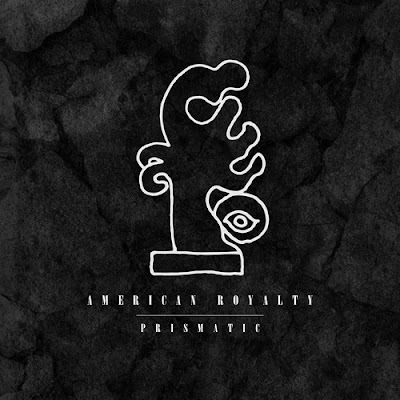 A KCRW 'LA artist to watch in 2012,' American Royalty are a Brooklyn trio who have spent their fair share of time in LA. 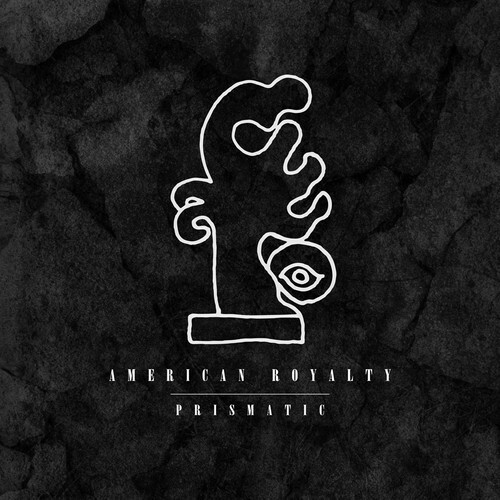 Stream their new Prismatic EP below. Their sound is controlled chaos of sorts, but dark, moody and layered. Their sounds have texture. You feel like you can taste them almost. Keep a clear eye...we will too.